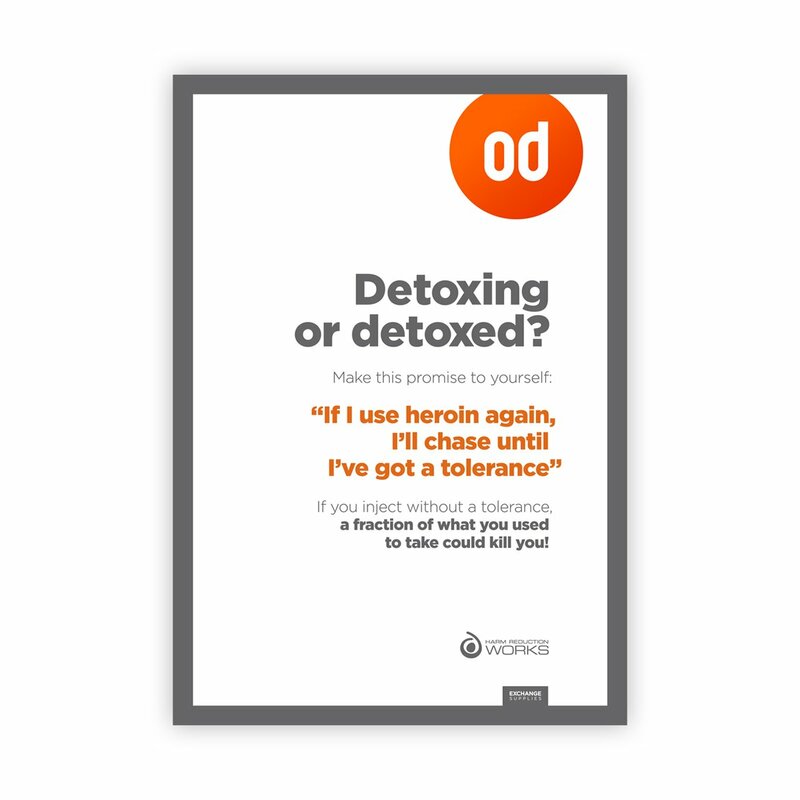 This poster aims to tap into the thinking about relapse than inevitably occurs (whether or not people act on it) and aims to change the way people think about their first use – so that if they do use, they smoke rather than inject. 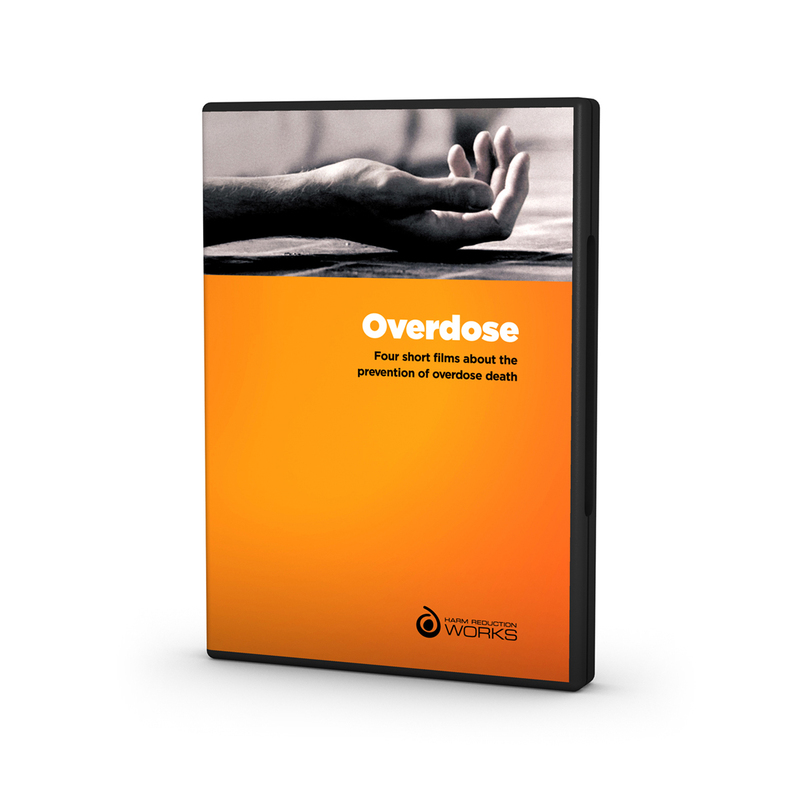 By displaying in drug services, detox units and rehabs, the issue of route of administration of first use following a period drug free will placed be much more into the forefront of peoples' minds. 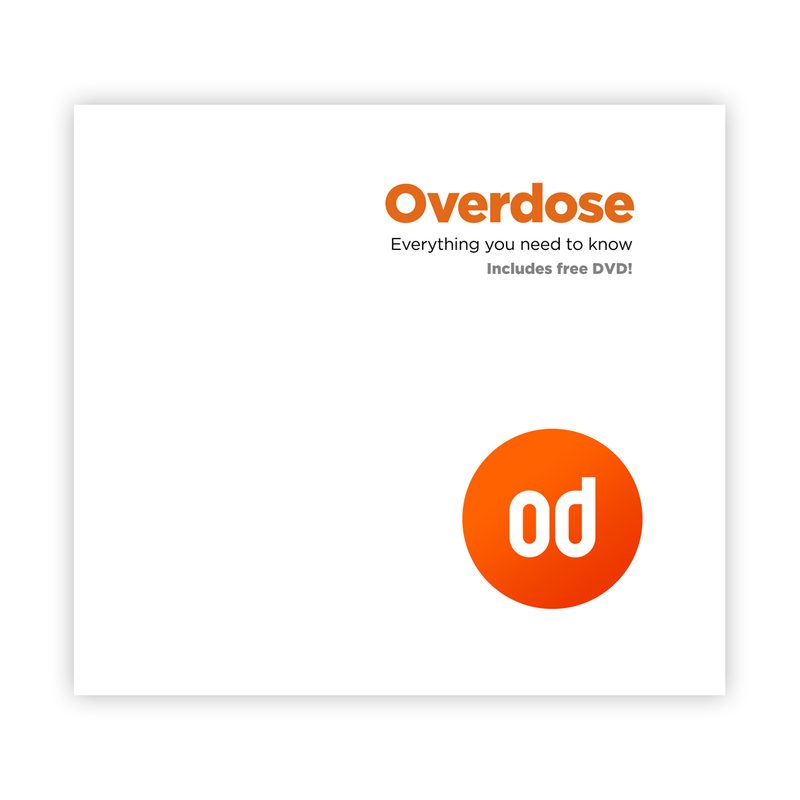 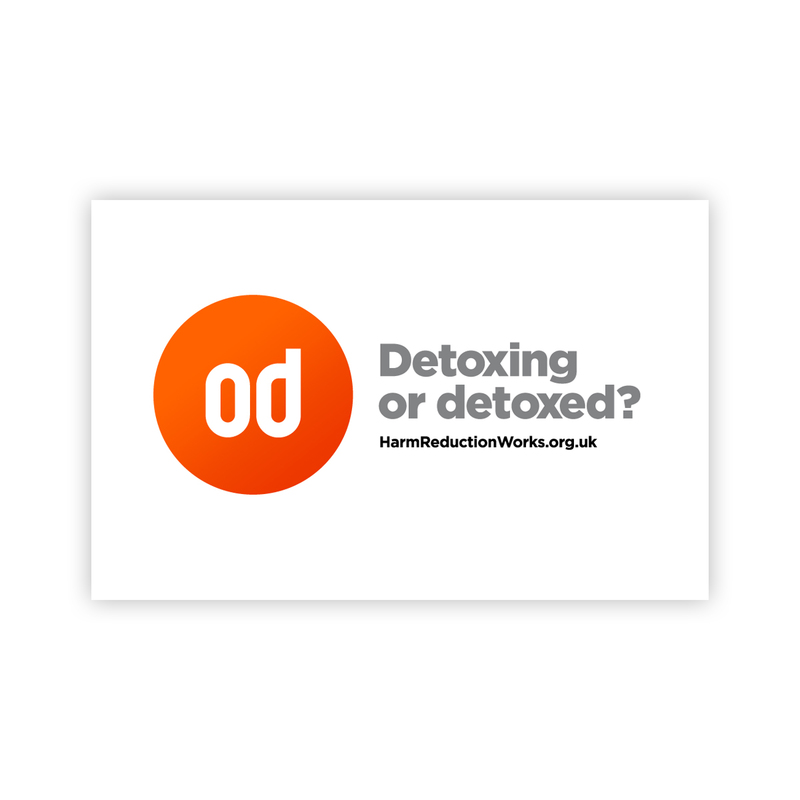 Awareness of the risk should mean that most people who return to opiate use do so with a far reduced risk of overdose.